The Sony Cyber-shot RX1 is the world's first compact camera with a fixed lens and full-frame sensor. As you'd expect there's a wealth of manual control with mode and exposure compensation dials on the top surface, and an aperture ring around the lens. The RX1 also packs in both a popup flash and a standard hotshoe. It's a very exciting proposition. The Sony Cyber-shot RX1 is the world’s first compact camera with a fixed lens and full-frame sensor. 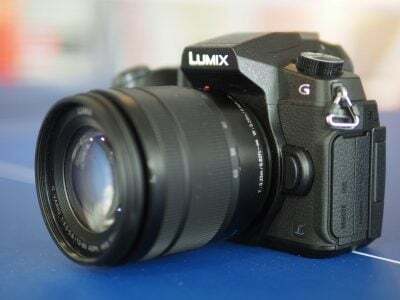 Announced in September 2012, it brings the low light, high dynamic range and shallow depth of field benefits of a full-frame camera to a much smaller form factor than DSLRs like the Canon 5D Mark III and Nikon D800. And while Leica has long offered its relatively compact full-frame M9 system with removable lenses to boot, the Sony RX1 is smaller and more affordable. The RX1’s 35mm sized sensor sports 24.3 Megapixels and is coupled with a 35mm f2.0 lens from Carl Zeiss. 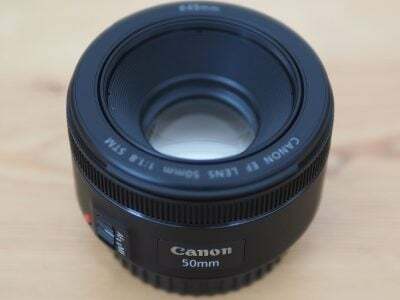 This lens is fixed in focal length and physically to the camera, so there’s no chance of fitting anything else. 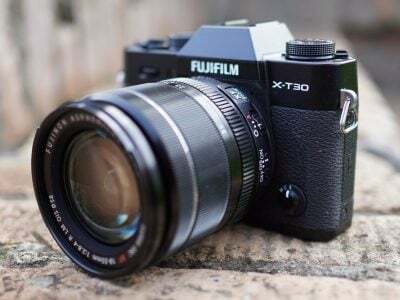 While this may seem restrictive to owners of interchangeable lens cameras and zoom lenses, the 35mm focal length is a classic general-purpose option and Fujifilm’s X100 has already proven there’s a market for a fixed lens camera with the same equivalent coverage. As you’d expect there’s a wealth of manual control with mode and exposure compensation dials on the top surface, and an aperture ring around the lens. The RX1 also packs in both a popup flash and a standard hotshoe. By default composition is entirely with the screen, although option opticalal and electronic viewfinders can be slotted onto the hotshoe. It’s a very exciting proposition and I’m pleased to share a great selection of Sony RX1 sample images taken by professional photographer and friend Peter Adams. For the first time, all the benefits of full-frame digital photography are available in a palm-sized compact camera. The extraordinary new Sony Cyber-shot DSC-RX1 digital camera packs an advanced 35mm full-frame 24.3 MP ExmorÂ® CMOS sensor and exceptionally Carl Zeiss T*t 35mm f/2.0 fixed lens into a highly portable, lightweight camera body. Measuring approximately 4.5 inches wide by 3 inches tall and weighing just over a pound, it-s significantly smaller and lighter than any full-frame DSLR yet sacrifices nothing in terms of image quality, HD video quality or manual control. The Cyber-shot RX1 camera also features an enhanced BIONZ processing engine that rapidly handles data from the Exmor CMOS sensor and also powers full-resolution burst shooting at up to five frames per second. The powerful processor can output image data in 14-bit RAW format, giving advanced users total freedom to express their creative vision throughout the shooting and post-production processes. Shooting possibilities for stills and video are broadened by the camera’s Multi Interface Shoe that accepts a growing range of accessories. Options include a high-quality OLED XGA OLED Tru-Finder EVF (model FDA-EV1MK) which allows for even greater manual focusing precision as well as an external optical viewfinder featuring Carl Zeiss optics (model FDA-V1K). The Cyber-shot RX1 comes preinstalled with PlayMemories Home (Lite Edition) software, allowing easy image transfers to a PC for managing, editing and printing. Available for free download, a full version of PlayMemories Home software adds movie editing and disc burning. Also available for download, PlayMemories Studio allows game-like editing of photos and videos on PlayStation 3 systems. Images can be shared easily via PlayMemories Online service, the cloud-based sharing service from Sony that simplifies ‘any time, any place’ viewing on a wide range of connected devices. See our selection of Sony RX1 sample images!